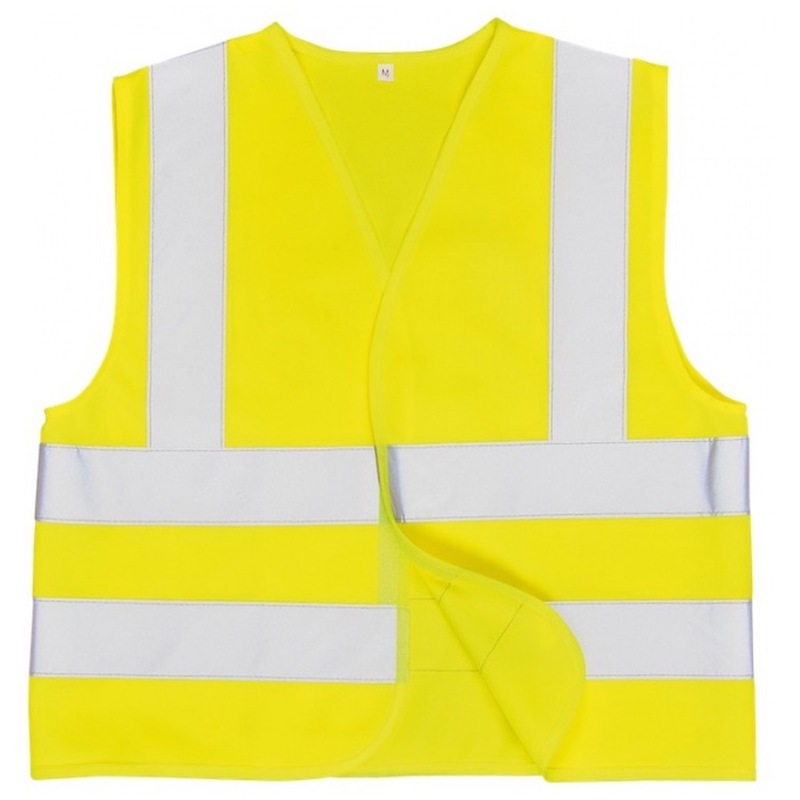 The JN14 Junior vest has been very well received. The simple front fastening allows children to put on and take off themselves. 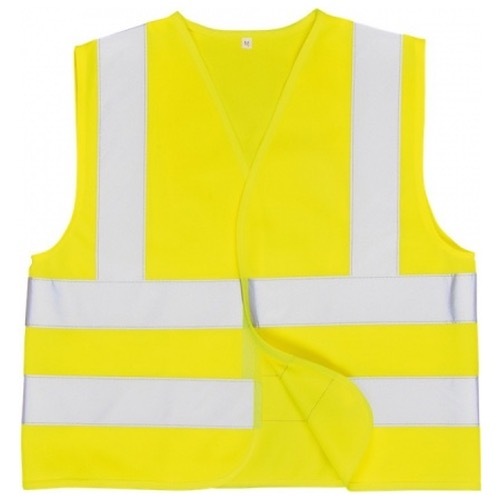 Ideal for school trips, social club outings and outdoor activities where high visibility protection is needed.